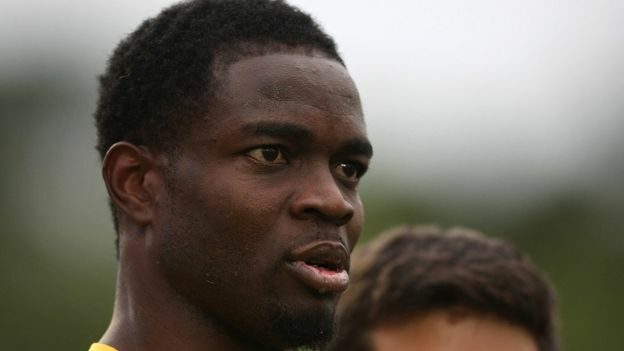 The Sodje sporting family siphoned off cash from their own charity set up to help African children, media outlets in Britain are reporting. 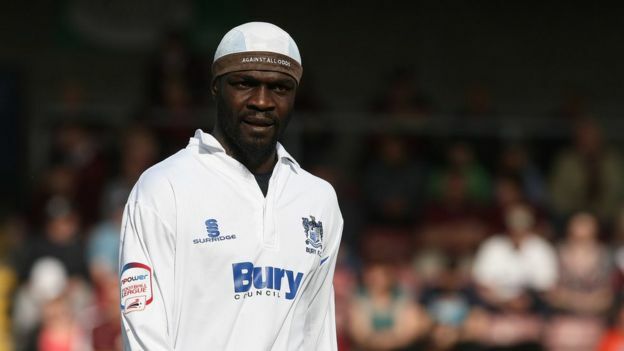 Former Super Eagles star Efe Sodje, 46, and Stephen Sodje, 43, and ex-rugby player Bright Sodje, 52, were found guilty and jailed for the fraud in 2017. 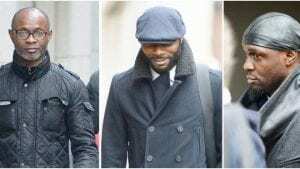 Judge Michael Topolski QC told the defendants: “You have brought shame upon yourselves and your family, according to the BBC. Since the first impression is very important, you need to act with assurance.